Hi friends, I'm over on the Birch Press Design blog today as well as having a very short video on my channel as well. 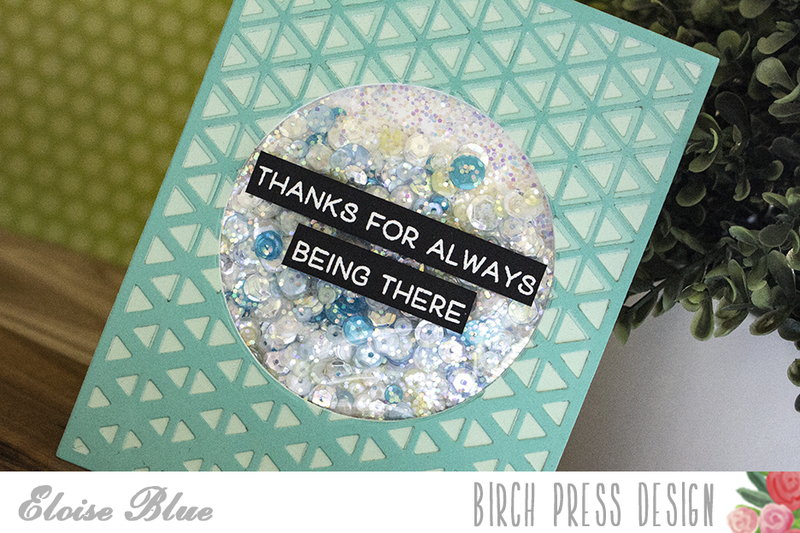 I'll be using the new Triangle Fade Frame Dies as well as the Best Wishes stamp set as well. The video is linked down below, or feel free to visit the blog.